Will I need to get a building permit? This depends on your local building department. 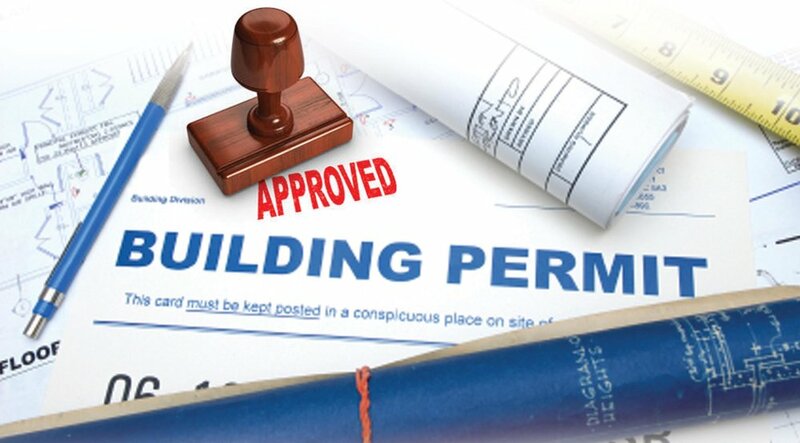 The customer is responsible for obtaining and paying for any required permits. We will assist you in this process by providing engineered drawings if necessary free of charge to submit with your permit application. You are responsible to check with your city on the permit requirements. The customer should consult their local building department to determine what is required. There are also city/neighborhood regulations that must be adhered to whether a permit is required or not. These regulations can include building size and height, property line, easement, and principal structure setbacks. These regulations must be considered when choosing a suitable location for your new shed. How do I know if the area I've chosen is suitable for the placement of my new storage shed? Your new building can be built right on the existing grade of most backyards. The pressure treated skids that rest under the building are engineered for direct ground contact. You will need to provide a level site for your building. This is the most important part. It is highly recommended that the ground does not slope more than 2-3". However, any place where the grade slopes no more than 6" is suitable. The more the ground slopes, the more additional leveling materials are required, which raises the floor of the shed off the ground. We level the skids under the building up to 6" with treated lumber and wedges. If your site is not completely level our only option is to use these wedges and shims to level the building which takes away from the overall appearance of your shed. Provide at least 2' of clearance from any trees, fences, overhanging limbs, and other immovable objects. If your site is extremely soft or slopes more than 6" in the area you've selected additional site preparation will be required before we arrive to build your shed. Proper site prep insures less problems down the road. Additional leveling charges may apply if the site does meet the requirements. You can also give us a call, send us an e-mail, or fill out our Estimate Form and we will send you an estimate within 24 hours. Do I need to be home when my new shed is being built? You do not have to be home when your shed is built, however, the 4 corners of the building and door placement must be clearly marked. If you have additional options please provide a sketch for your builder to utilize during the construction process to ensure proper placement. What kind of paint or stain can I put on my new shed? All Shed Shop buildings are primed and ready for 100% Acrylic Latex exterior paint. All Shed Shop buildings are caulked in and around the door areas, and corner trim. The LP SmartSide Panel siding will not accept stain. The Classic Barn Standard has a few small areas that may need to be primed before painting on the sidewall overhangs. Your builder can point these out to you on site. Will my lawn tractor or 4-wheeler damage the flooring on my shed? Not at all - Shed Shop buildings feature 3/4" Tongue and Groove LP ProStruct flooring, set on floor joists that are spaced 1' on center, plus an aluminum door threshold that protects the edge of the flooring from being damaged when moving equipment in and out. How soon after I order a shed can I expect it to be built? When you order your new shed you will be given a building date usually within one business day after approved estimate. Depending on the time of year and the size/style/options your order contains we are 2-3 weeks out on build dates. Summer is the busiest time for shed construction so lead times may be extended. Most projects are just one day. Is there a delivery charge to our area? All sheds outside of a 50 mile radius of zip code 55125, are subject to a delivery charge. For the first 50 miles delivery is free, the remaining distance is $2.00 per mile for 6', 8', and 10' wide buildings. There is a $4.00 per mile charge for 12' wide and larger buildings. This is just a one way charge. Sites over 200 miles away please call for delivery charge. Does my shed come with a guarantee? Every Shed Shop building comes with a manufacturers 50 yr Siding & Trim warranty as well as a 25 yr warranty on 3 tab asphalt shingles and limited lifetime warranty on Architectural Shingles. The Classic Barn Standard model comes with The Shed Shop 2 year warranty on material defects and 5 year warranty on workmanship. All other models and custom builds come with The Shed Shop Lifetime Warranty on workmanship and 3 year warranty on material defects. If you EVER have a problem just pick up the phone and give us a call - we are here to help! Payment is due on your build date. 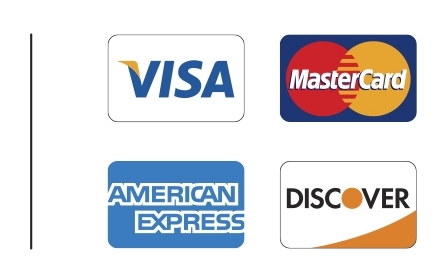 Cash, check, Visa, Mastercard, Discover, and American Express can be given to your builder upon completion. Checks can be made payable to The Shed Shop USA LLC. If you are not going to be home, other payment arrangements should be made. We’ve teamed up with Hearth, the leader in home improvement financing, to find you competitive loan options that save you money and get your project done right!